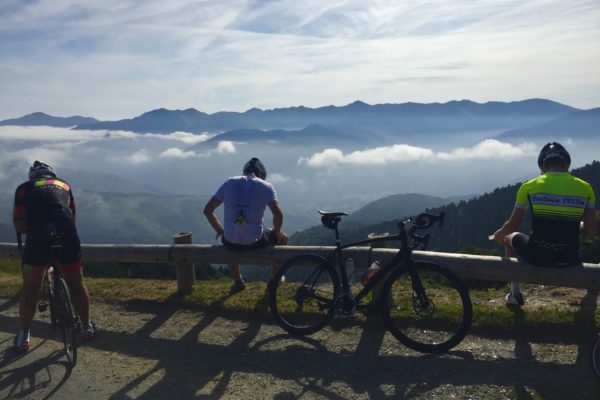 Ride the dream on a guided cycling holiday to France, Italy, Spain, Croatia or Australia. 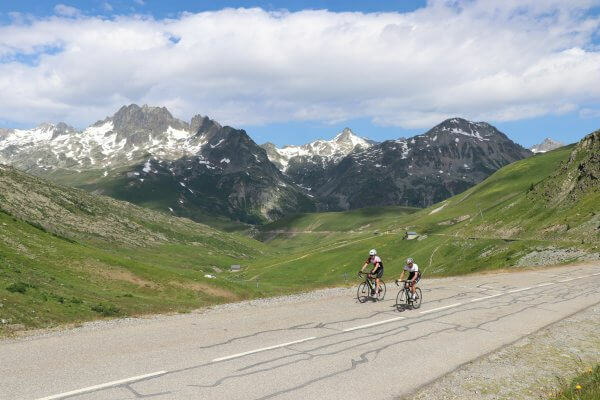 Our cycling tours in France, Italy, Spain, Croatia and Australia, take you to cycling's most legendary climbs and most stunning landscapes on guided cycle tours. We are Kiwi owned and operated with decades of personal cycling experience. 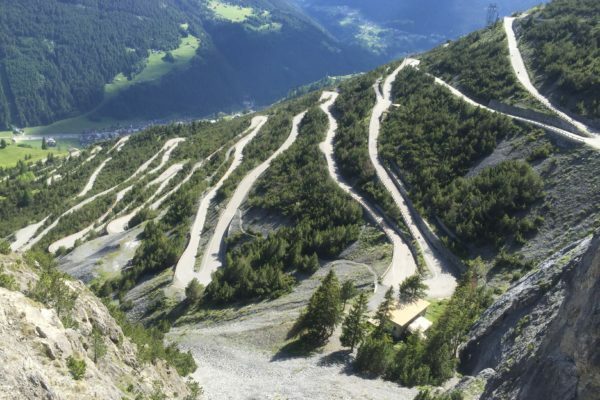 2018 is our 13th year of offering guided cycling holidays. "Thanks again for a wonderful trip. Your efforts and flexibility are very much appreciated." "It was a great trip thanks, thoroughly enjoyed it. Jerry and Paul were brilliant guides. Bloody well organised. Hotels were great, food was great. Thanks a heap. It was great to be able to juggle the days around a bit and for some of us to do more riding than others." 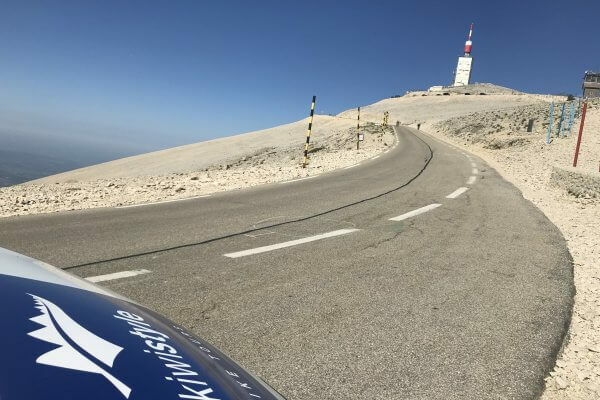 "AWESOME trip,Today was one of the best days of my cycling life and prob my whole life watching the big man get up...LIVE." "A big THANK YOU to YOU! I have heard nothing but rave reviews from everyone, and how well organised it all was. You put together a unique and amazing event that the guys will never forget. Your organisation skills were fabulous!!" Our Kiwi Style guides are all personal friends who have met through our shared passion of riding bikes. 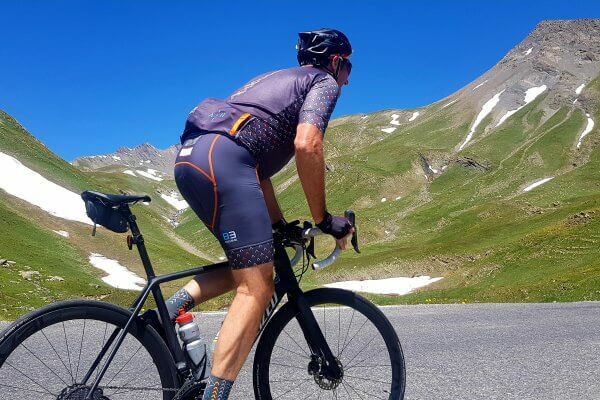 We create a relaxed, friendly, no pressure atmosphere, so you can enjoy riding your bike through some of the most stunning backdrops in the world. Our guides offer a wealth of cycling experience as keen riders and racers, who love sharing their passion for riding. They all agree that the most important part of cycling is having fun doing it! 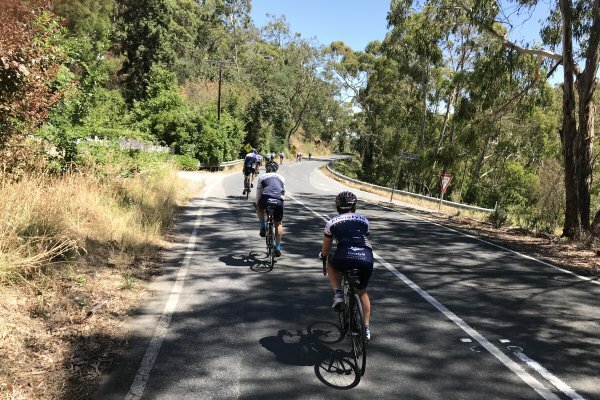 2018 is the 13th year for the team at Kiwi Style Bike Tours taking fellow cyclists on holidays through Italy, France, Spain and Australia.